Last year on this blog I posted an internet round-up of links to poems, articles, and interviews in order to introduce more readers to the late British poet Peter Redgrove, who has become a personal favourite. Jonathan Cape has done the poetry world a great service in publishing this timely edition of Redgrove's Collected Poems. While Redgrove was never as widely read in his lifetime as some of his more notorious contemporaries -- like Ted Hughes and Philip Larkin, for example -- Redgrove's singular, idiosyncratic genius is worthy of favourable comparison to any of the best-loved poets of his generation. 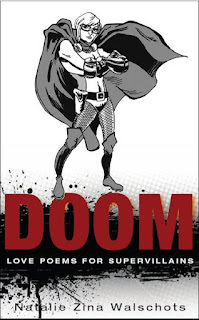 I have hope -- and confidence -- that the publication of this much-needed book will help Redgrove finally find a wide and eager readership among poetry enthusiasts of all ages. 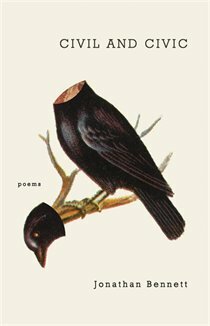 For a primer, my round up will give you a starting point, but Redgrove's body of work is so immense, varied and rich, that the Collected Poems is really, now that it exists, the best place to start. It's a treasure trove of vibrant, daring writing, at once a literary thrill and a necessary resource. 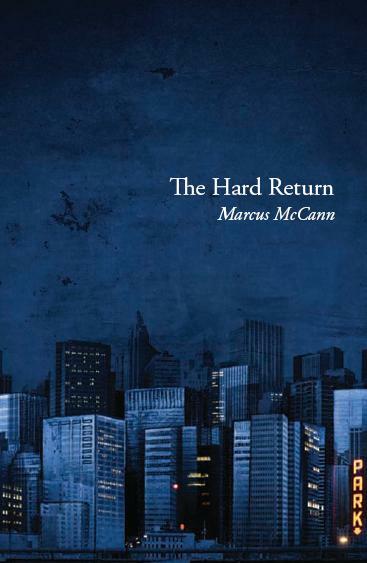 To whet your appetite, read the haunting, challenging poem called "From the Answers to Job" and a handful of others from his 1977 collection From Every Chink in the Ark. I suspect you'll be hooked. 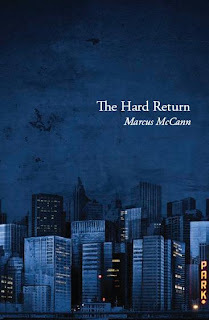 This Tuesday night at the Gladstone Ballroom in Toronto, Insomniac Press will be celebrating its 2012 Spring Launch with five new titles, two of which (Marcus McCann's The Hard Return and Natalie Zina Walschot's DOOM) were edited by me. This will officially be my last event as poetry editor for Insomniac Press. I have already handed the reins over to the very talented Sachiko Murakami, and I've already begun work on my new job acquiring and editing books for Wolsak and Wynn. Over the last ten years or so, I've edited 30 books for Insomniac Press, 29 of them under my 4 A.M. Books imprint. I've been reflecting on these books, and how privileged I have been to work on them. I have to thank Mike O'Connor and everyone at Insomniac Press for these wonderful opportunities and years of support. I have to thank all the brilliant authors I've worked with, too, because my work at Insomniac has always been all about them and their writing. I'm proud to have played a part in bringing these amazing books to you, and I'm pleased that Insomniac Press allowed me to do this job for ten wonderful years. So, dear friends, readers, and book lovers, I hope to see you this Tuesday night at the Gladstone Hotel to celebrate two more incredibly talented poets and some marvellous fiction as well. For all the details for the launch, check out our Facebook event page. There are some new poems by Jonathan Bennett and David Brock up at They Will Take My Island. Check them out!